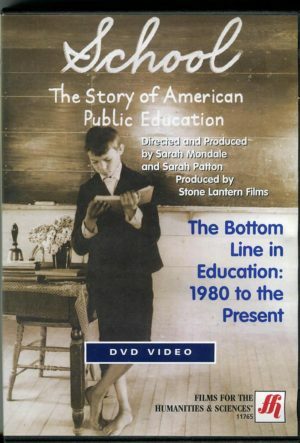 SCHOOL: Episode 3: Equality (1950-1980) – DVD and Educational License – Stone Lantern Films, Inc. 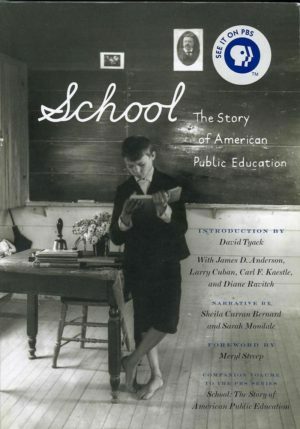 In the 1950s, America’s public schools were bursting with the promise of a new generation of post-war students, many of whom would graduate and go on to college. But that promise did not embrace everyone. This episode covers the tempestuous era when public schools became a major battleground in the fight for equality for minorities and women. Interviews with Linda Brown, the schoolgirl at the center of the 1954 Supreme Court battle over integration, and other equal rights pioneers bring the era and the struggle to vivid life. 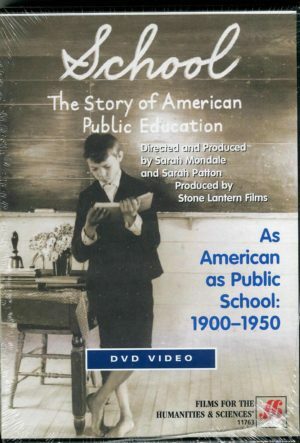 You are purchasing an educational license which allows you to show the film at an educational institution including libraries, colleges, universities, community colleges, graduate schools, high schools and advanced degree programs. The license does NOT allow you to show the film for personal use or at home. For public exhibition of this film, please sign up to host a screening. 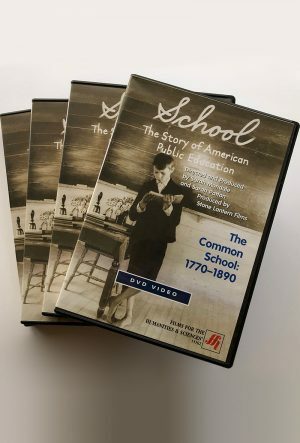 For SCHOOL, ASYLUM and PROUST the educational license (included with the purchase of a DVD) allows you to show the film at educational institutions such as schools, libraries, colleges, universities, community colleges, museums and graduate schools. Right now, only MEGAMALL (DVDs) and SPEED SKATE (streaming on Vimeo) are available for personal use or viewing at home. For a public exhibition of one of our films, sign up to host a screening. (A special discount is available.) You may also ask about a filmmaker appearance at your event. To host a screening of BACKPACK FULL OF CASH, see below. This film is currently available for public screenings only. To host a screening of please complete this form on the BACKPACK FULL OF CASH website. You can also visit the BACKPACK website to find resources to help you organize a successful event and to learn more about the film. BACKPACK is available with Spanish subtitles and community resources are available in Spanish. We are a New York-based 501(c)(3) nonprofit organization dedicated to producing documentary films, educating the public and engaging communities. Producing high quality films like ours takes time, money and a lot of hard work. All of the proceeds from our sales go directly into paying our staff, producing new content and distributing it to the widest possible audiences. As independent filmmakers, we rely on your support. Donations are welcome!